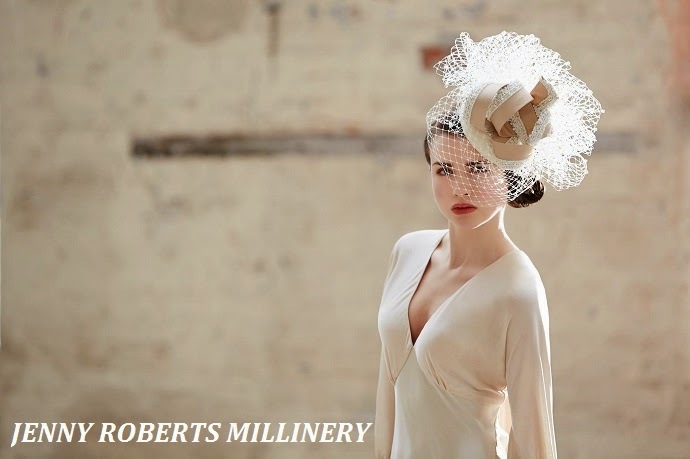 I was excited to hear that Yorkshire based milliner Jenny Roberts was asked to showcase part of her S/S 2015 'Headwear to Hire' collection at L.K. 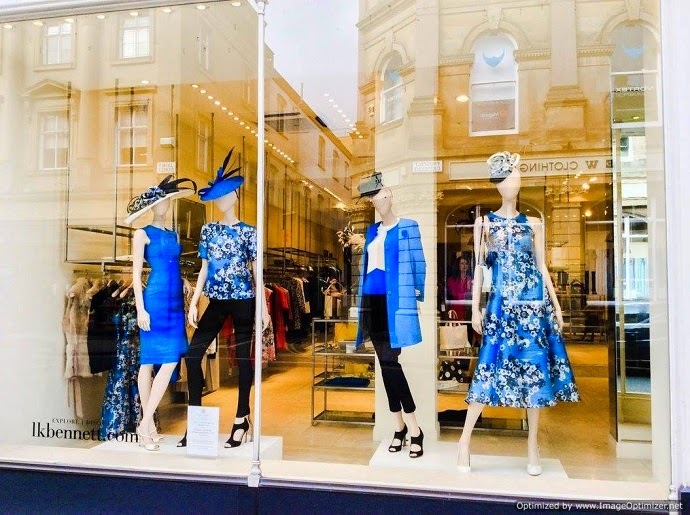 Bennett for Fashion week in Harrogate. 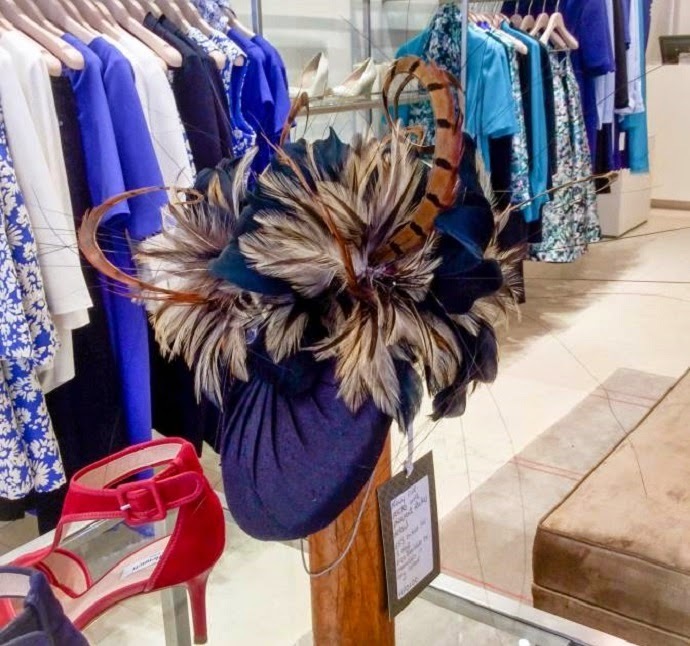 Jenny is a very talented milliner who has featured heavily on my blog since I started, and whose hats I have been featured in Vogue and Marie Claire each year. 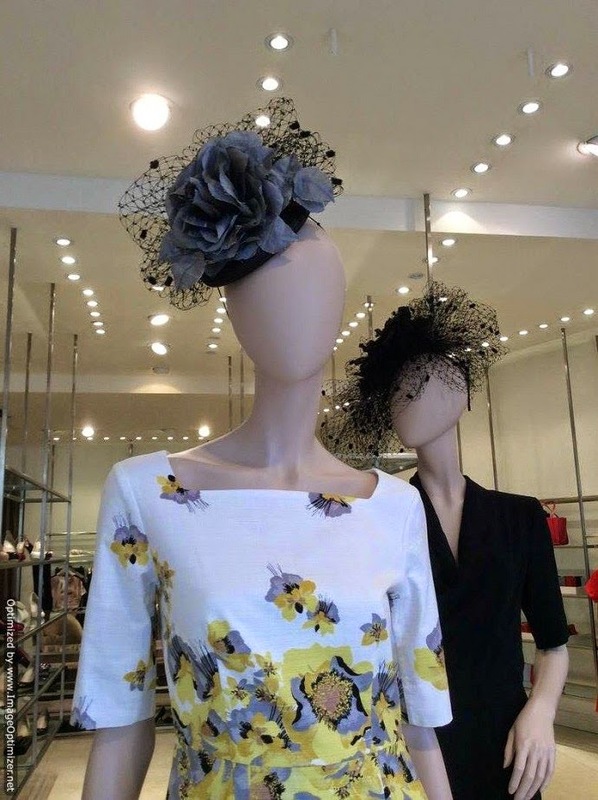 If you are in Harrogate make sure you pop in for a browse or call to make an appointment at the studio. 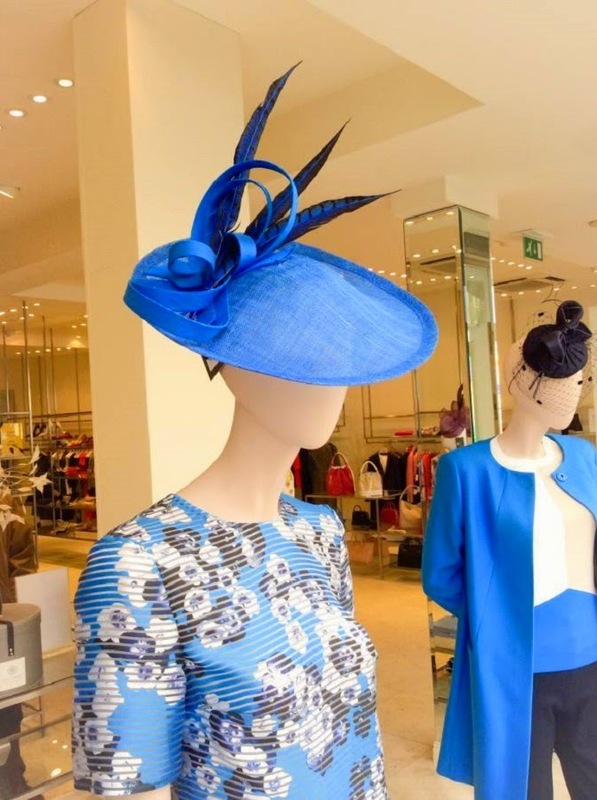 Click here to visit LK Bennett for some fantastic outfits perfect for at the races.